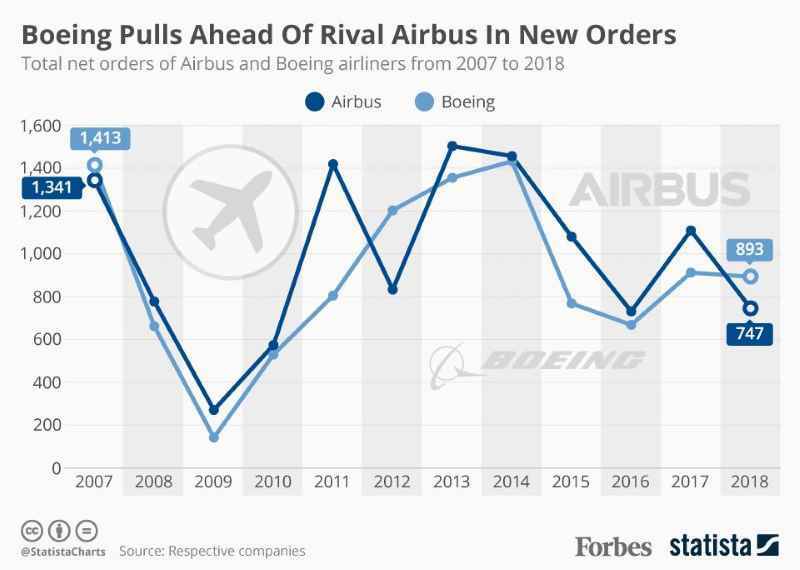 After beating Boeing in new aircraft orders for the past five years in succession, Airbus has been passed by its American rival. 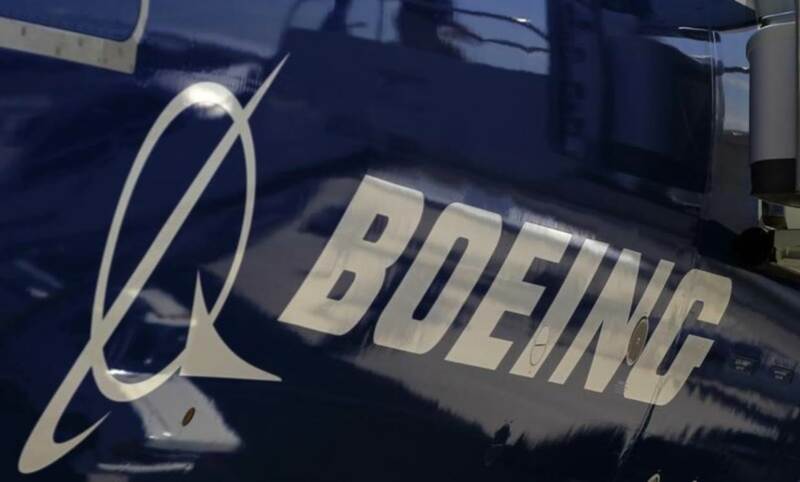 The European planemaker pulled off a late sales surge in 2018 that brought its total net orders on the year to 747 aircraft but that was not enough to keep pace with Boeing, which has 893 orders on their books for the year. Airbus also lost out on deliveries, handing an all-time high of 800 aircraft over to customers compared to Boeing’s 806. Airbus has had a difficult year with major production delays, upheaval in its leadership and the acquisition of a majority stake in Bombardier’s CSeries jet program. That acquisition has proven well-founded and it resulted in 135 orders worth $12 billion for the lightweight jets that have now been renamed the A220. The company’s late surge in 2018 came when Delta, JetBlue and startup carrier Moxy all ordered A220s, adding hugely to its end of year order total. Airbus is facing increasing pressure for orders in the wide-body segment and it was outsold three to one by Boeing for the second consecutive year. Much of this is due to accelerated production and availability of the 787 Dreamliner, which has resulted in lower costs for Boeing. The market for wide-body aircraft is expected to become even hotter in the years ahead with Airbus reaching its targeted production rate of 10 aircraft a month for its A350. With Boeing building 226 wide-body aircraft last year compared to 154 for Airbus, the European company has serious work to do in order to close that sizeable gap. In the larger narrow-body segment, Airbus was ahead by deliveries in 2018, with the European company delivering 646 aircraft and Boeing 580. 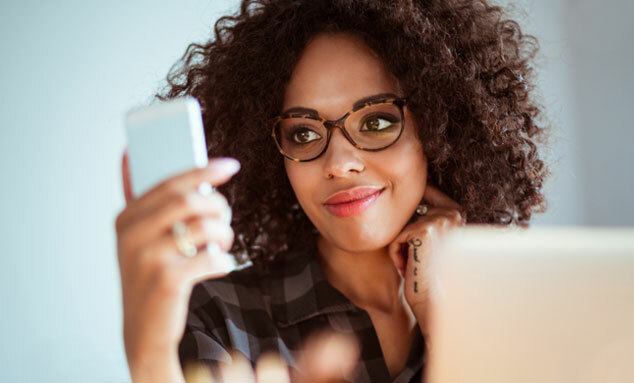 This article was written by Niall McCarthy from Forbes and was legally licensed through the NewsCred publisher network. Please direct all licensing questions to legal@newscred.com.